I went to Japan as an exchanged student when I was 15, the small town I visited is famous of chestnuts. 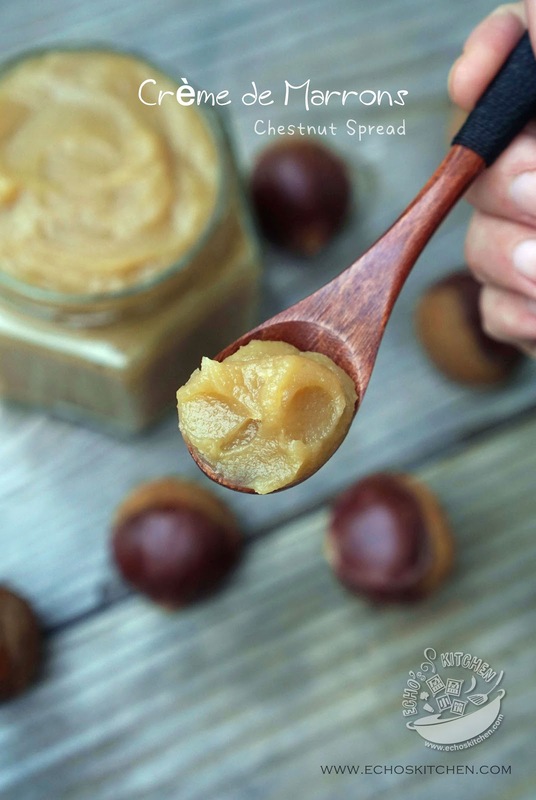 My host at that time often brought fresh chestnuts from the local market to make this Chestnut spread. I loved having it with with french baguette for breakfast and always thought this spread is Japanese instead of French. Not until much later that I learnt that this delicious spread is actually of French origin and is the key ingredient in the famous dessert Mont Blanc. One Pumpkin plant came out from my dig-and-compost pile and flourish to a big plant not long after. For the whole 3-4 months that it was growing, it gave me plenty of flowers, just no fruit! The growing season is coming to and end for the year and my pumpkin plant is still showing no sign of fruit. I decided to harvest the shoots instead. 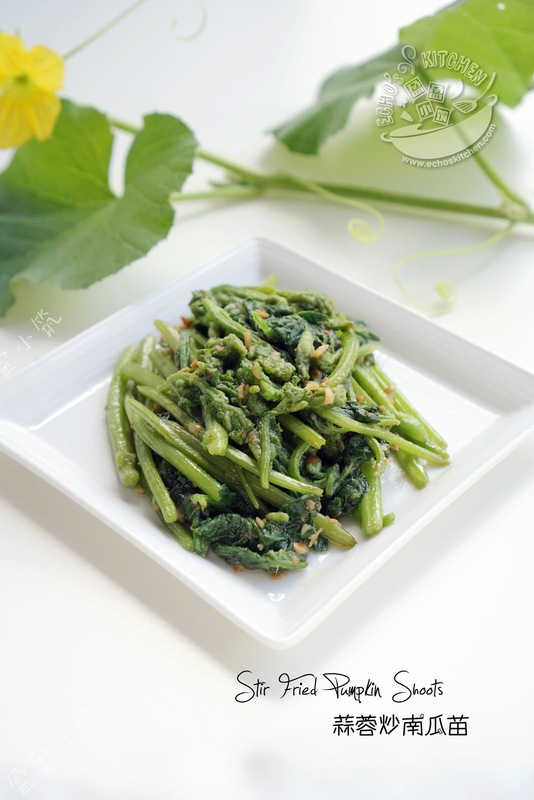 I will have to say, it is the best green vegetable I have had for the year! I planted about 10 soy plants around summer and they all thrived and gave a pretty good yield of green beans, which is also the snack edamame that we normally have at Japanese restaurants. 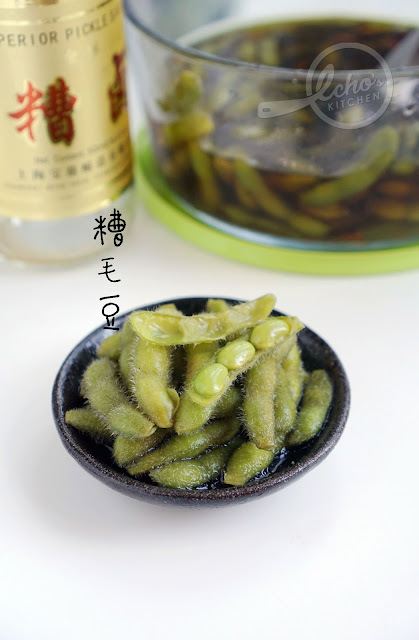 I prepared the first 2 batches of my edamame with spices --> this way. 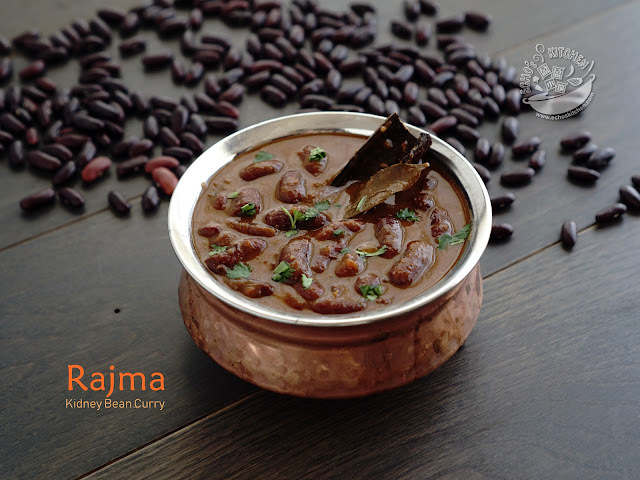 For the third batch, I wanted something different and marinated the cooked beans with Shanghainese wine brine, it infuses unique wine flavor to the beans and is such a good snack to go with a glass of cold drink! I made the cute piggy mooncake using the Cantonese mooncake recipe before. 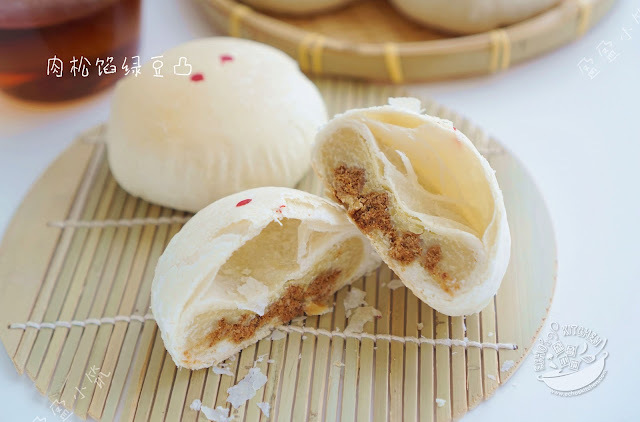 This year I decided to try something different and go all the way traditional to make the very old fashion Teochew "Orh-Nee" Mooncake and this Taiwanese Mooncake 绿豆椪. 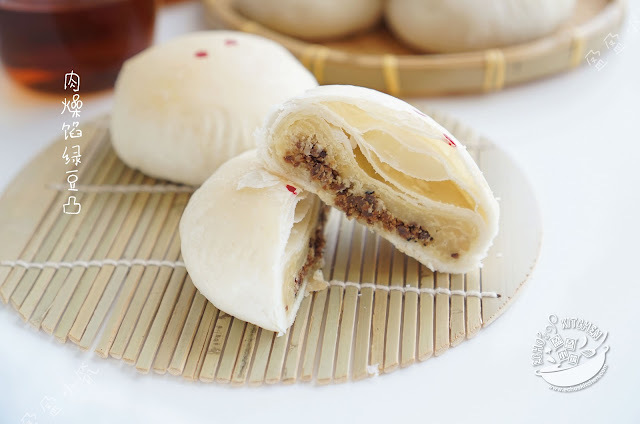 I used my minced pork for Gon Loh Fun as filling to this mooncake, it turned out to be the best match and tasting so good that I had to make two batches !